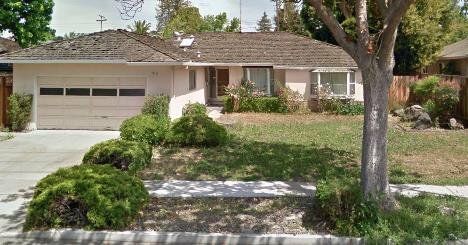 Highly desirable one story home in prime Sunnyvale area. Close to everything! Schools- West Valley Elementary, Cupertino Middle, and Homestead High.